Season two of “Sense8” ended with one of the telepathically connected main characters — a member of the cluster — falling into the hands of a shady government organization seemingly bent on destroying it. So when Netflix cancelled “Sense8” in June 2017, fans were understandably upset they would not be able to find out what happened to him, calling for Netflix to reconsider. Later that month, it was announced that “Sense8” would be back for a two-hour finale to wrap up all those loose threads. Two hours leaves little time to conclude two seasons of plot twists and backstory, but the finale still had the potential to feature the show’s characters of color and LGBTQ+ characters in the way that had initially garnered so much discussion around the show. In critiquing the cancellation, many focused on the loss of the show’s diversity. “Sense8” was not perfect in its representation. 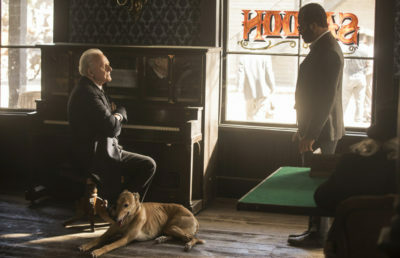 While the show depicts a number of diverse identities, some critics of the show still noted troubling racism and homophobia in the storylines. 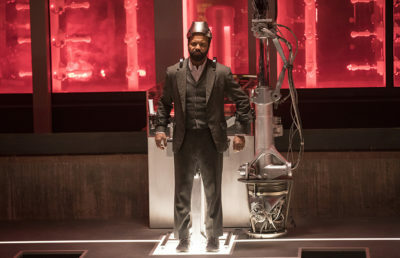 The first season of the show was called out for desexualizing characters of color — though it should be noted that there was some improvement on this issue in season two and the finale. Despite some of the more problematic elements, the show’s insistence on giving these characters a happy, almost fairy-tale, ending feels important. Unfortunately, the commitment to giving everyone a happy ending led to a plot that was simply too rushed. It is clear that showrunner Lana Wachowski had an entire season’s worth of lore she wanted to explore — however, there was not space for it in the 151-minute runtime. Rather than jettisoning some of the narrative details, everything was kept in. Not only did this leave the episode cramped, it was all the more frustrating to see so many interesting concepts introduced but not fully fleshed out or explored because there was simply not enough time. Still, the finale includes all the trademark strengths of the show. Though it was far more contained in terms of location (previous seasons had single episodes spanning continents), there was still room for the unique cinematography that the cluster necessitates. Watching “Sense8” in its peak moments is like watching a dance. Characters slip in and out of frame with such effectiveness that it’s hard not to feel that the cluster is real. The episode also carried on the tradition of a cluster dance party. 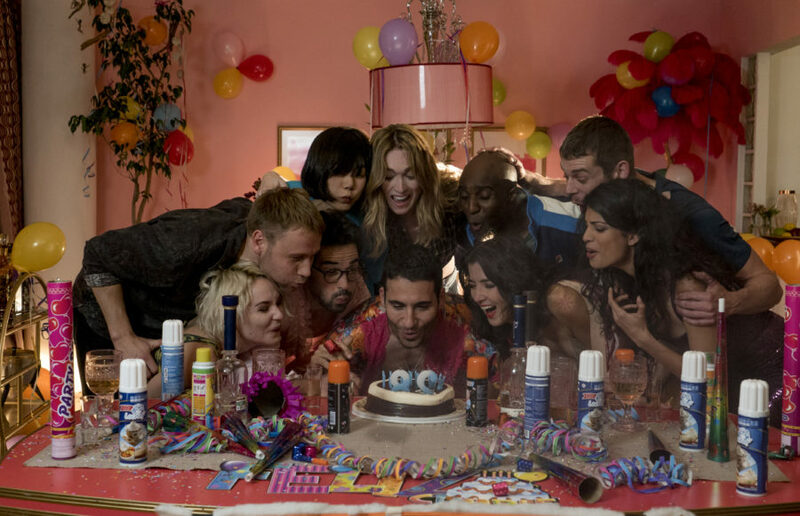 Scenes such as this highlight why “Sense8” is so affecting regardless of its shortcomings — it is a story that at its very core is fascinated by the power of love and found family. “Amor Vincit Omnia” — love conquers all — is the title of the finale and speaks to the thesis of the show as a whole. The extent to which the characters operate amid and are defined by their personal relationships, with people who are both in and out of the cluster, is the show’s greatest strength even as it presents the greatest challenge. With eight main characters, each of whom have at least one other major relationship, there are simply a lot of storylines. Despite its flaws, the finale of “Sense8” achieved its principal goal — to give closure to the fans and proclaim the power of love. It only faltered in some of the finer details — for example, the show’s attempts to develop and critique a fascist global organization fell prey to oversimplification. “Sense8” is science fiction that imagines what the existence of the species homo sensorium — the species that sensates belong to — might be like. The future this show considers is one in which humans can exist in even closer congress with one another. If science fiction usually asks, “What if there was life among the stars,” or “What if our science goes too far,” “Sense8” asks what might happen if we suddenly find ourselves capable of more humanity and compassion then we ever thought possible. And the answer seems to be that it could go any number of different ways — and at least some of those ways are incredibly beautiful.